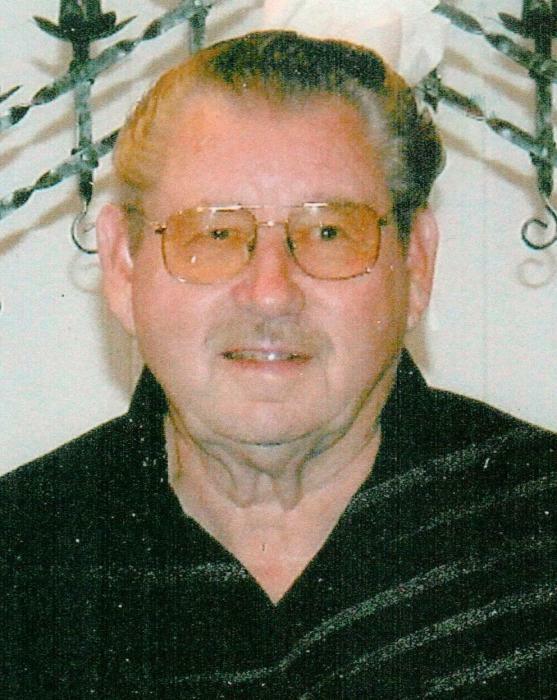 James L. “Jim’ Gott, age 87 longtime New Haven resident passed on this life, Thursday, January 24, 2019 in the Deaconess Hospital, Evansville, IN. Jim as most knew him was born in White County, IL on September 30, 1931 to the late Roy and Nigel (Hale) Gott. He was first married to Mary Lou (Clifford) and then Evelyn “Dink” (Bowles) both preceded him in death. He owned and operated an Oil Well Service for many years before retiring, well known throughout the tri state for his work. He was a hard worker all of his life, enjoyed visiting with people and loved his family. Jim is survived by his sons, Mike (Cindy) Gott of Harrisburg, IL, John (Tracy) Bowles of Enfield, IL, a daughter, Penny (Randy) Duvall of Carmi, IL. A brother, Thomas Gott of Harrisburg, IL and a sister, June Esch of Hurricane, West VA. 9 grandchildren and 22 great grandchildren. He was also preceded by a infant sister. Visitation for Jim will be on Sunday, January 27, 2019 from 11:00 AM to 2:00 PM at the Cox & Son Funeral Home in New Haven. His funeral will immediately follow at the funeral home starting at 2:00 PM Rev. Shane Smith will officiate and burial will follow in the Union Ridge Cemetery near New Haven.